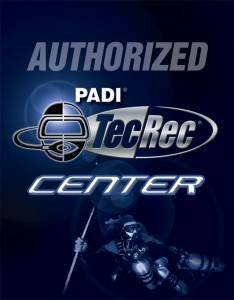 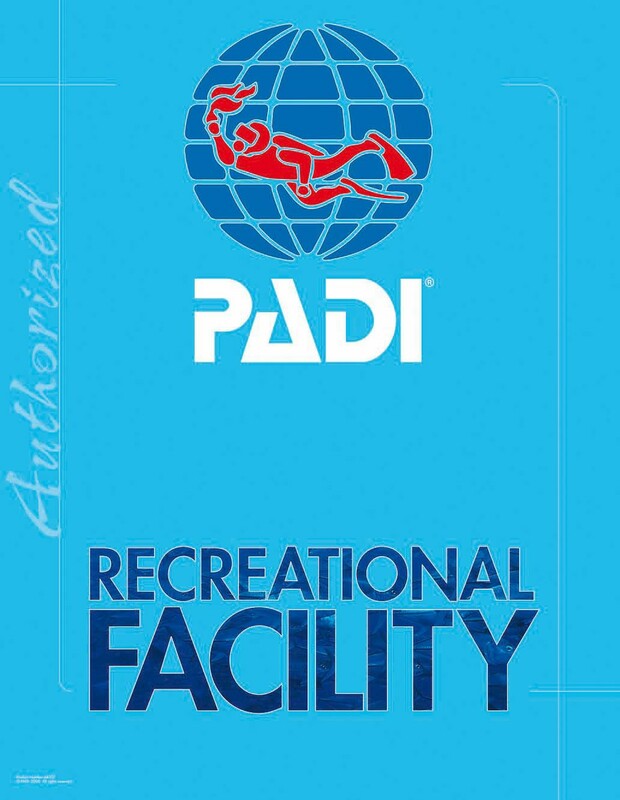 PADI Open Water - Quarry Certification Dives — Dive Georgia - Atlanta Metro Scuba, Snorkel, Travel, and Training! 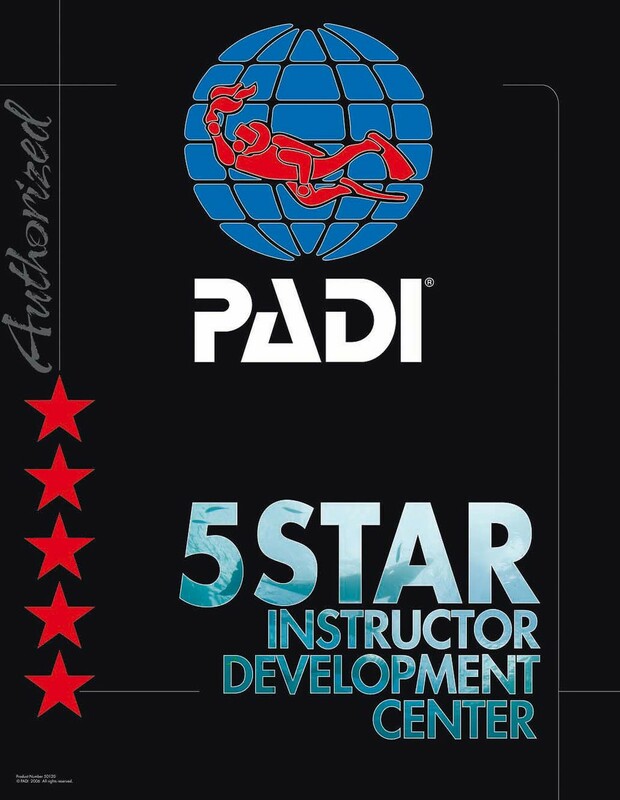 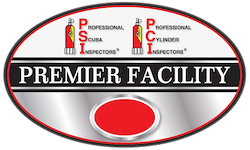 For anyone that has completed the Knowledge and Confined Water (Pool) skills and need your four open water certification dives this weekend is for you! 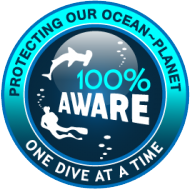 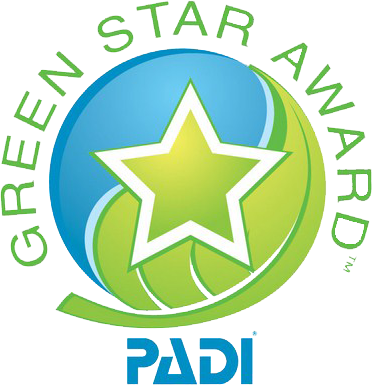 Call (404) 285-8600 or email info@divegeorgia.com to get information on how to sign up!